Prospects Live presents "Crashing The Pressbox - Episode 4"
Here's my latest appearance on the critically-acclaimed baseball podcast "Crashing The Pressbox" with splendid host Jason Woodell (@Jasonatthegame). We discuss the Toronto Blue Jays and their talent base, our shared thoughts on podcasting philosophies, why the sport of baseball has reached an existential crisis for the ages, and a blistering rapid-fire round of questions that I inexplicably took half an hour ... See More to answer. It's been called a living library of minor league baseball and is regarded as one of the best resources for farm team enthusiasts and sabermetric purists. Featuring prospect lists, compelling podcasts, in-depth graph studies, progressive field reports, and comprehensive scouting portfolios - Prospects Live is an experience that simply cannot be missed. 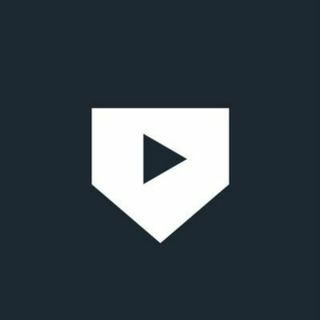 Be sure to visit ProspectsLive.com and check them out on social media (@ProspectsLive). It's the best thing you'll likely do this entire year.